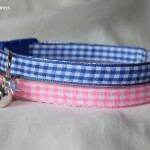 Welcome to the Kitty Direct cat collar shop. 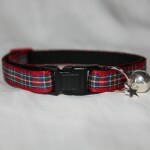 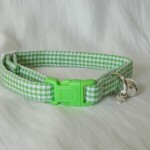 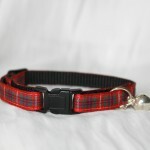 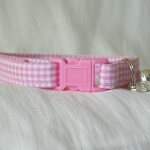 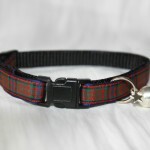 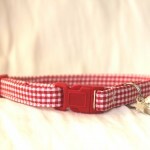 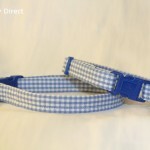 All our collars are selected by us or handmade exclusively by us. 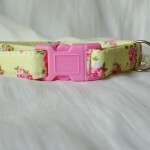 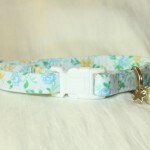 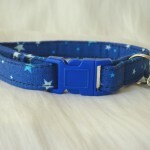 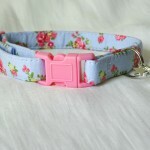 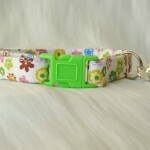 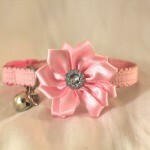 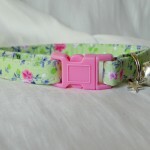 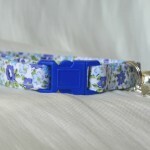 You won’t find our handmade cat collars anywhere else as we design and make them for customers to order. 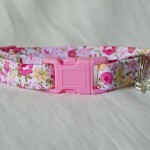 All of our cat collars are safety collars. 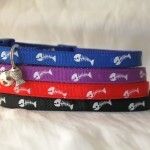 Get money off with our Kitty Direct discount vouchers.